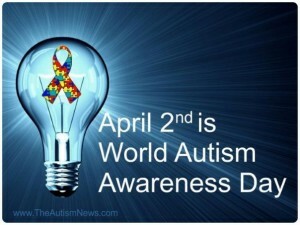 In less than 72 hours the world will be invaded by autism awareness. And no, I'm not assuming the entire world will know about our carnival (although that would be great.) 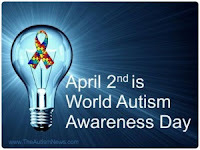 Autism Speaks, an organization much larger than ours, but I venture to say with similar roots, has a "Light it up Blue" campaign that seems to be spreading like wildfire. Iconic landmarks around the world have pledged to Light It Up Blue in support of autism awareness. Schools and Universities have pledged to participate. Even individuals can go online and pledge to Light it up Blue. Here is where Fresno Fell Short. The very university that houses the Central California Autism Center is not on the pledge list. With April 2nd right around the weekend corner I fear we are way too late to make it this year. But next year we better make sure there is a different story to tell. And I want to send in the pictures to prove it. It is not too late for you to pledge. 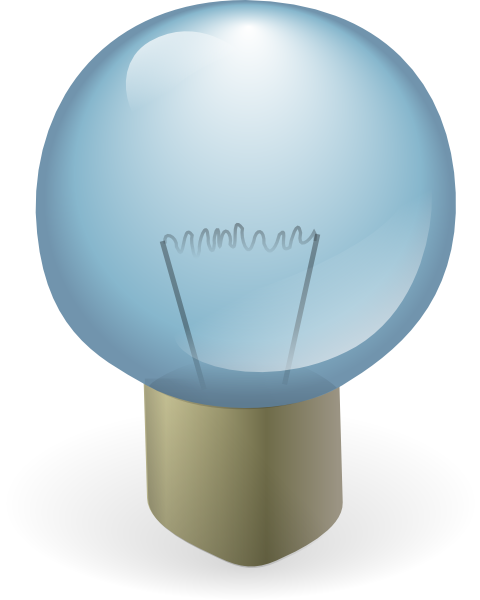 My kiddos and I have a date this afternoon with a few light bulbs and some blue paint.